Serving Westchester and NYC families since 1955, Mount Tom provides a safe and supportive environment for children ages 3-14 to learn, grow and have fun. We believe a positive camp experience enhances a child's physical, intellectual, social and emotional development. 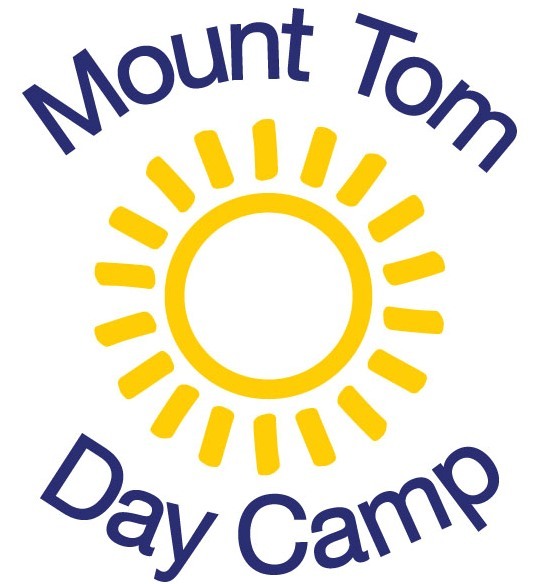 “The Mount Tom Difference” is its proven staff model featuring EXPERIENCED EDUCATORS SPENDING THE ENTIRE CAMP DAY WORKING DIRECTLY WITH CAMPERS. As a result, campers are better able to learn life skills such as building and maintaining friendships, taking healthy risks, overcoming fears, teamwork, self-confidence and determination. Children participate in a well-rounded schedule of activities including daily Red Cross swim instruction, team and individual sports, cultural and performing arts, nature, outdoor adventure (rock climbing, ropes course, zip line), electives and wonderful special events. Short, safe commute on supervised, air-conditioned vehicles. Healthy and delicious hot lunch and snacks. For more information or to schedule a tour, please call (914) 636-8130.